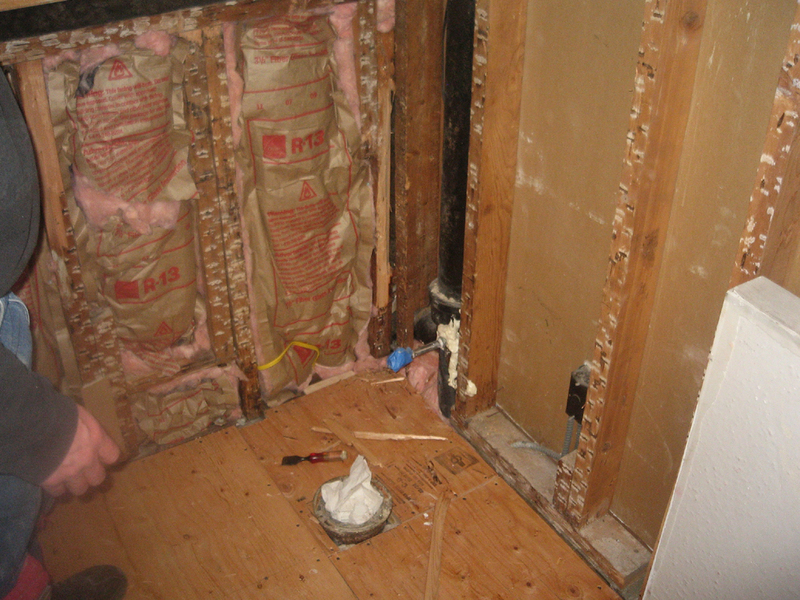 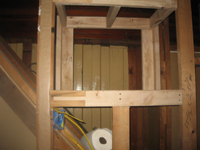 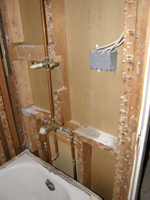 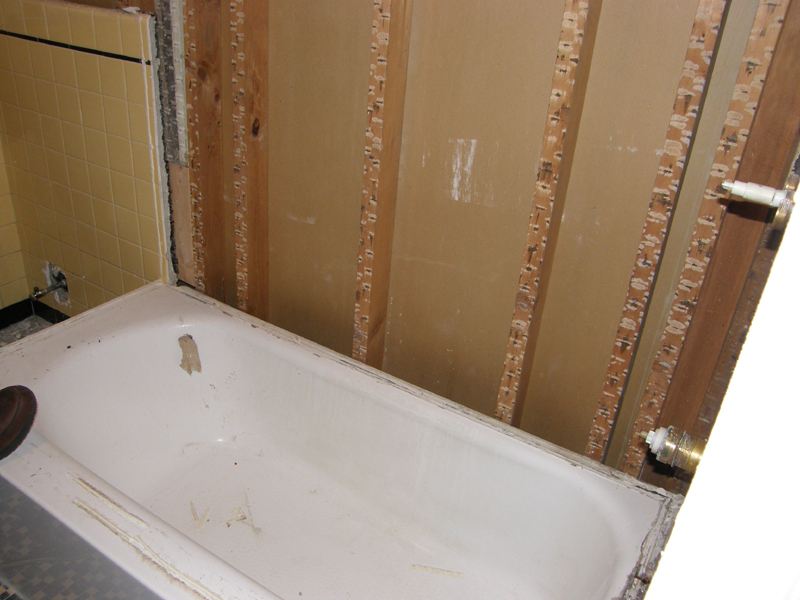 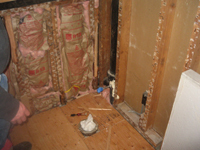 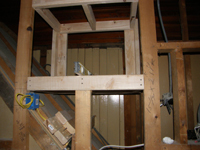 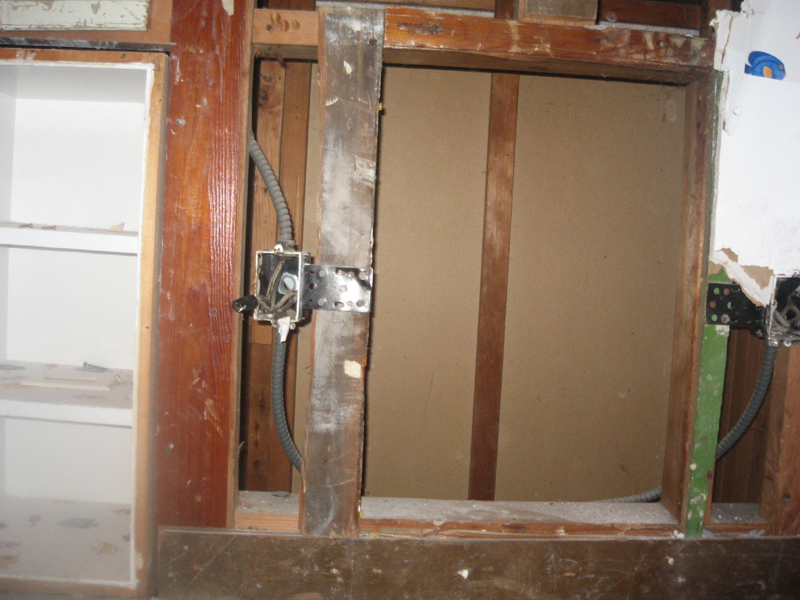 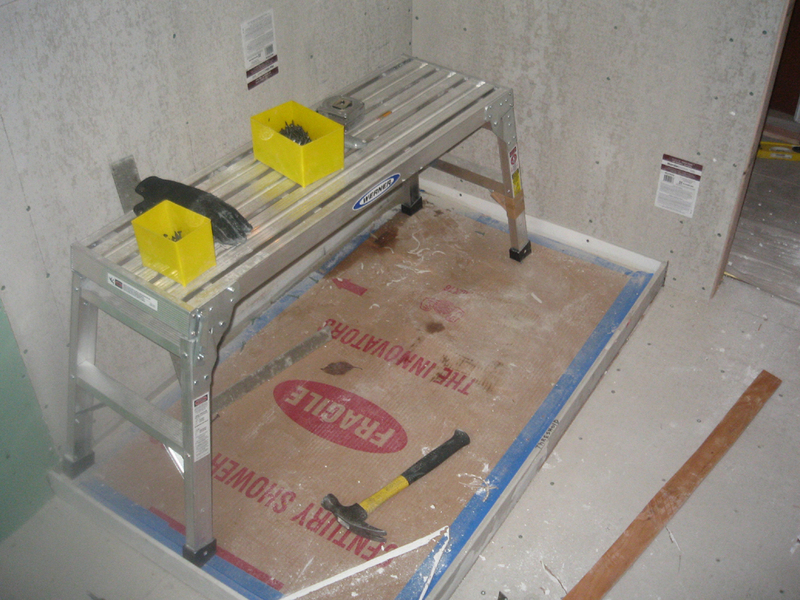 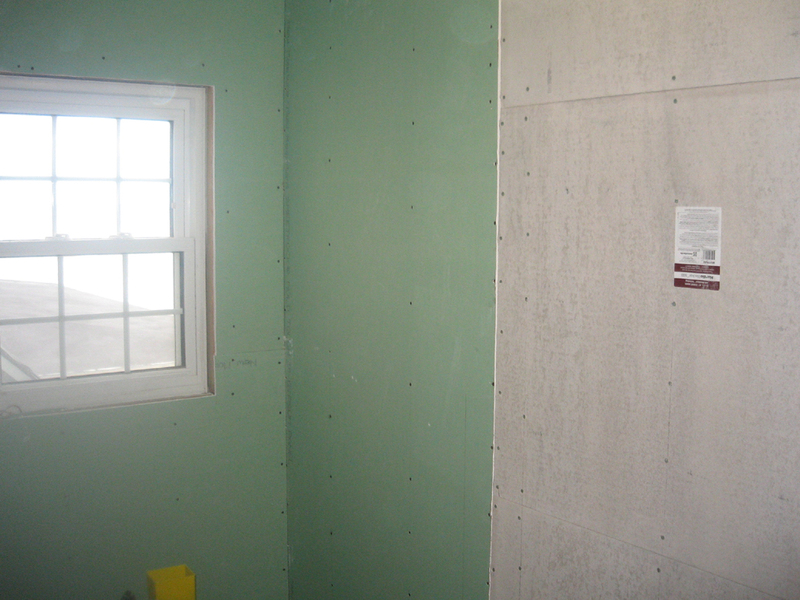 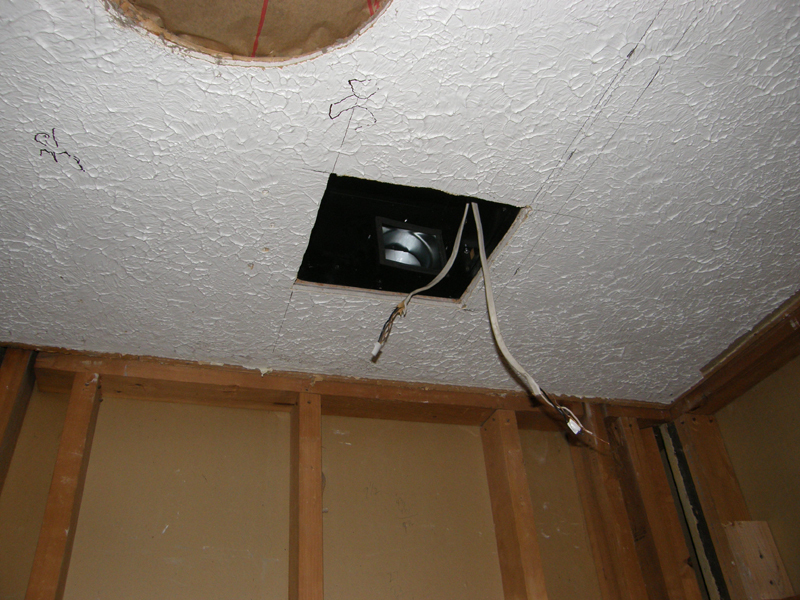 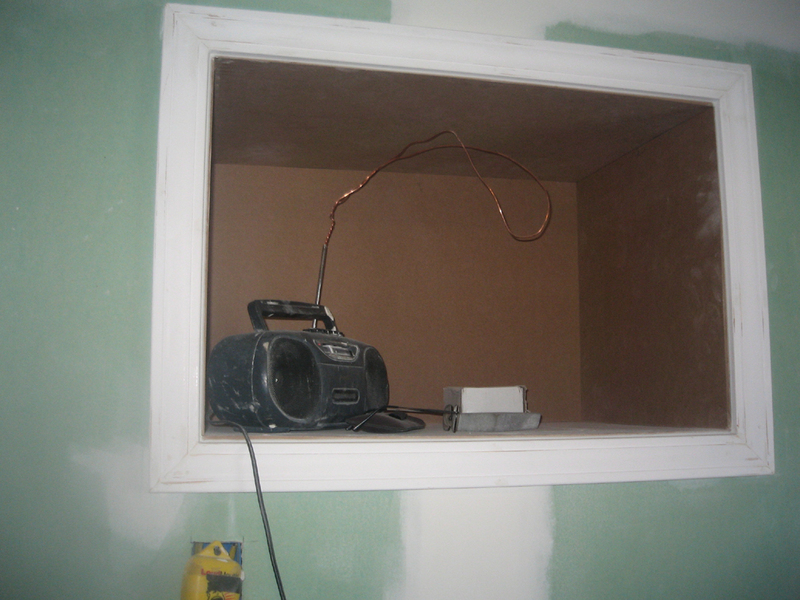 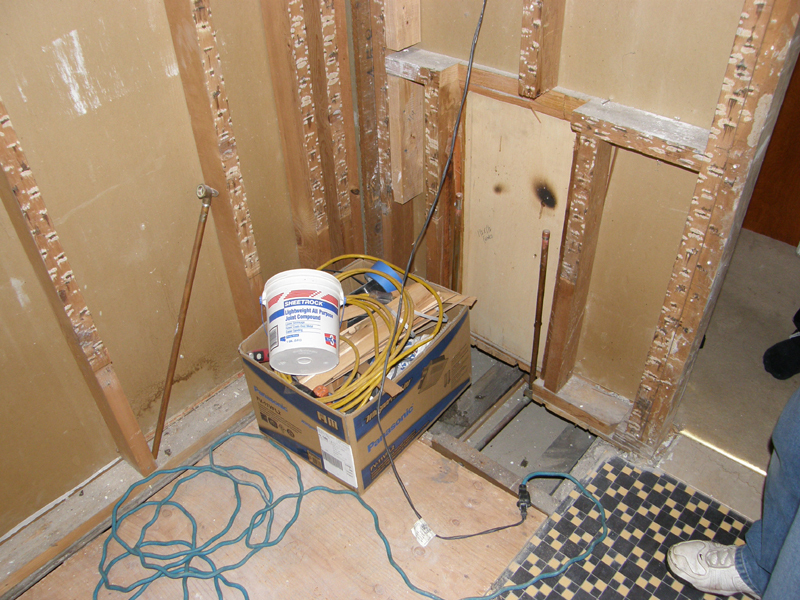 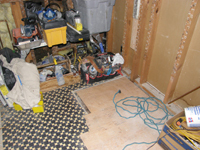 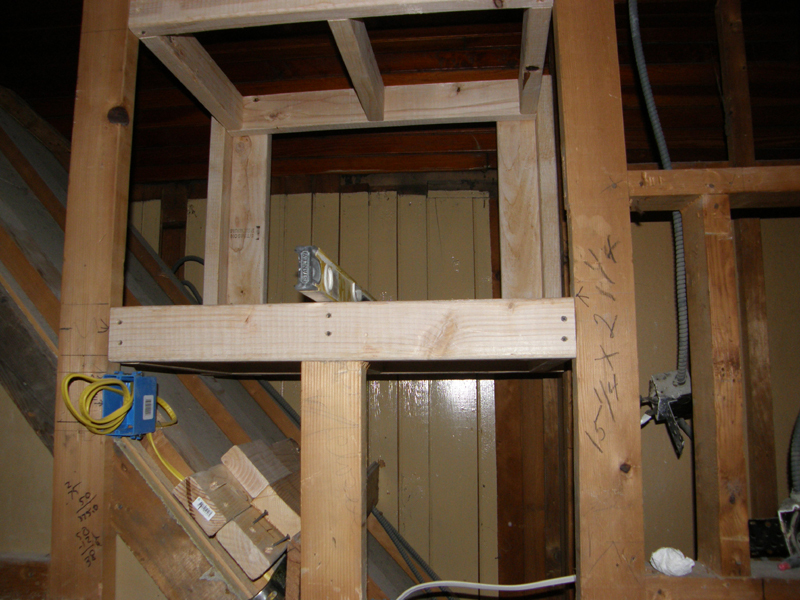 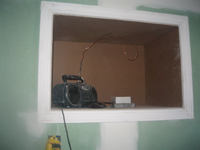 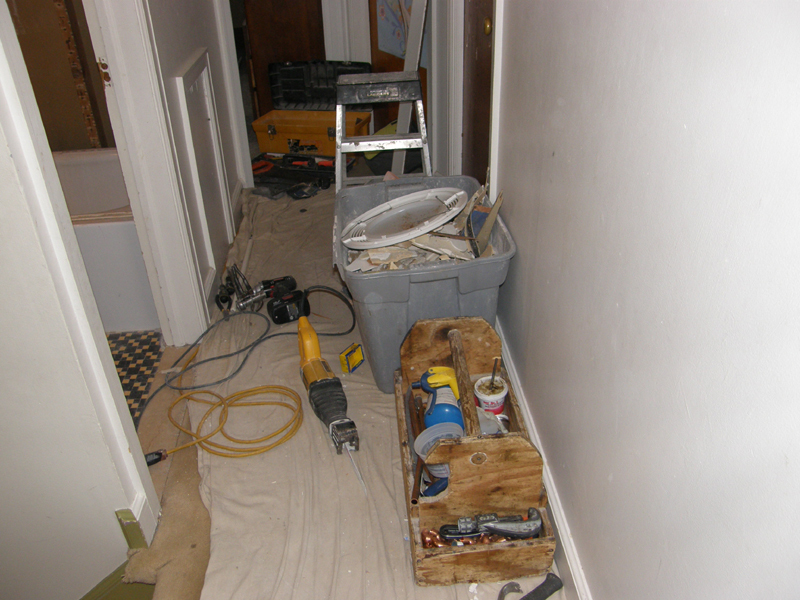 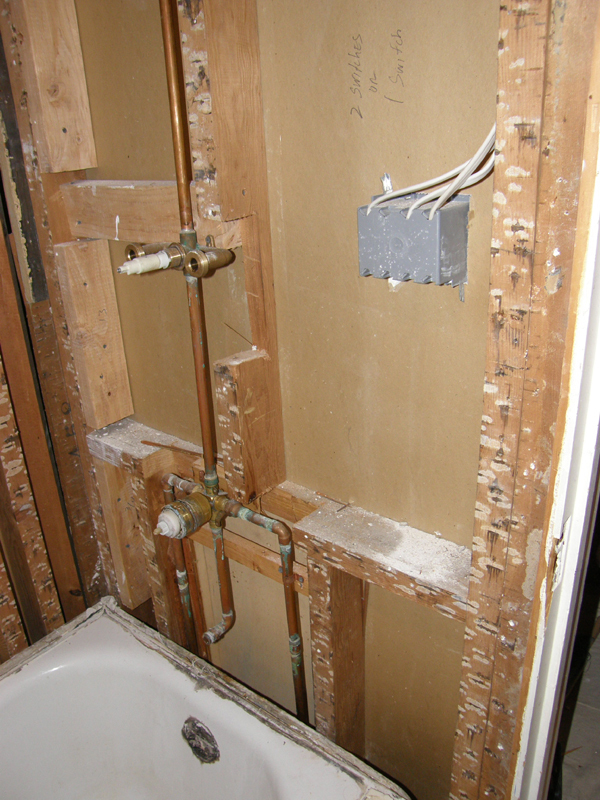 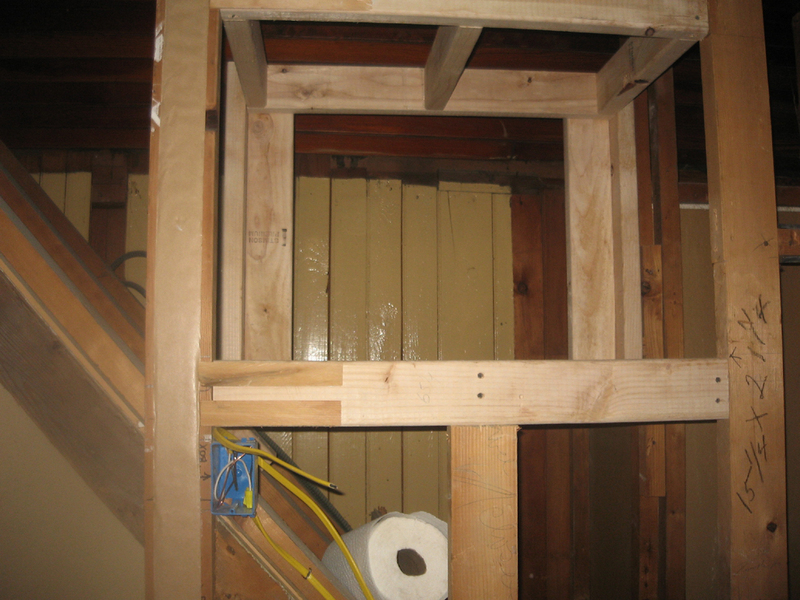 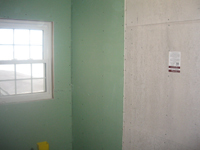 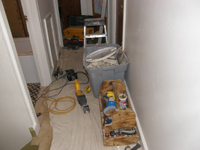 Rochester Bath Remodeling is remodeling John Carr's bathroom and demolition has begun! 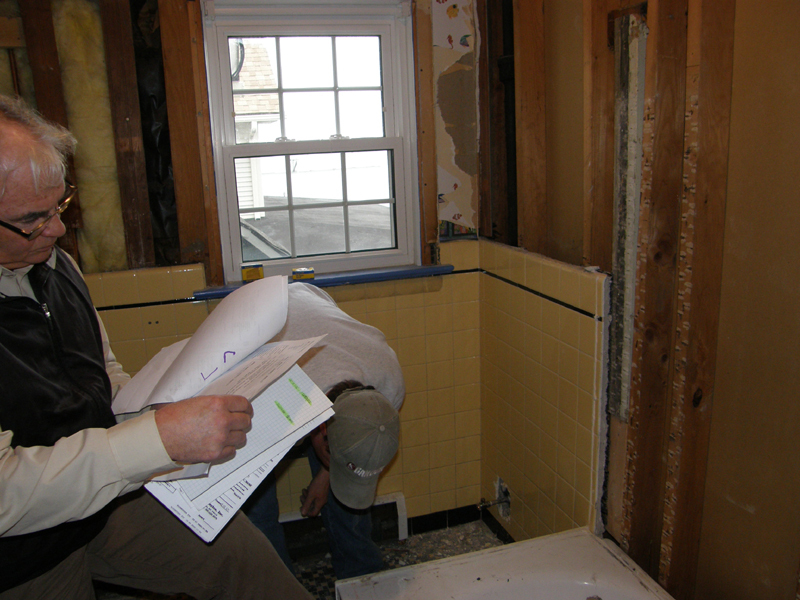 We will follow the step by step process with photos of the progress. 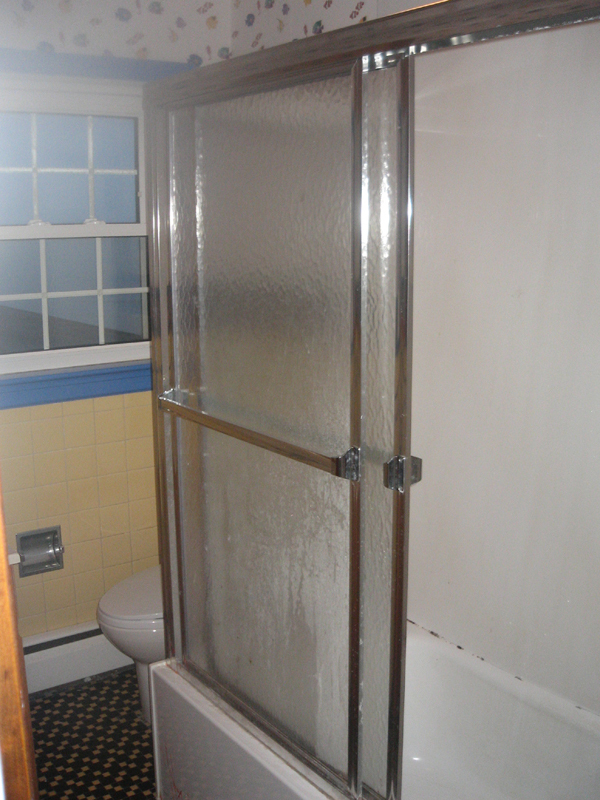 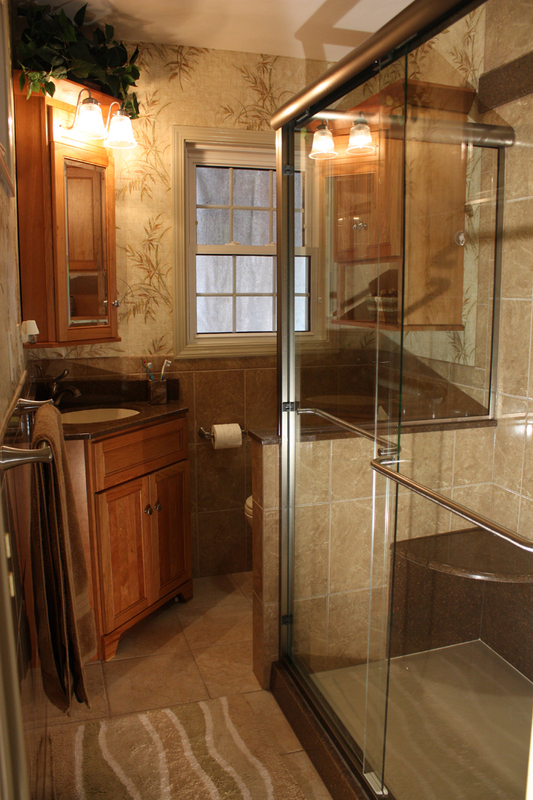 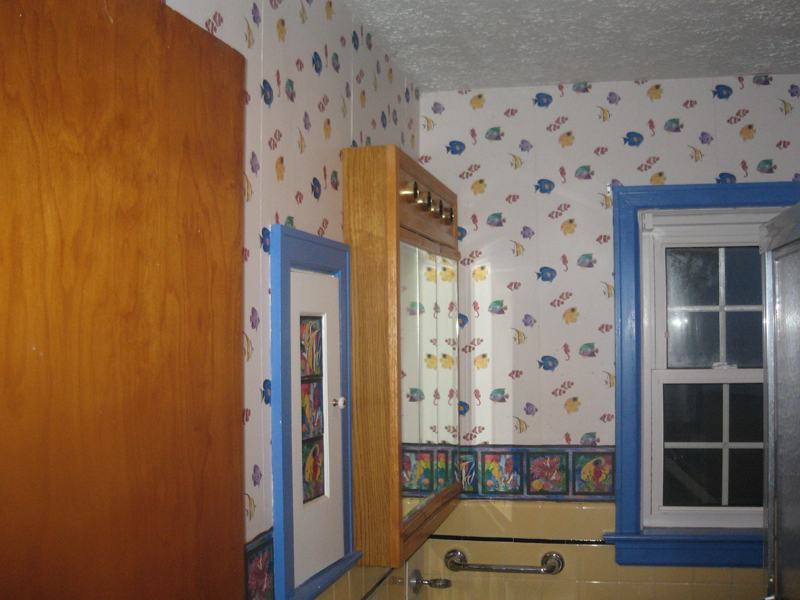 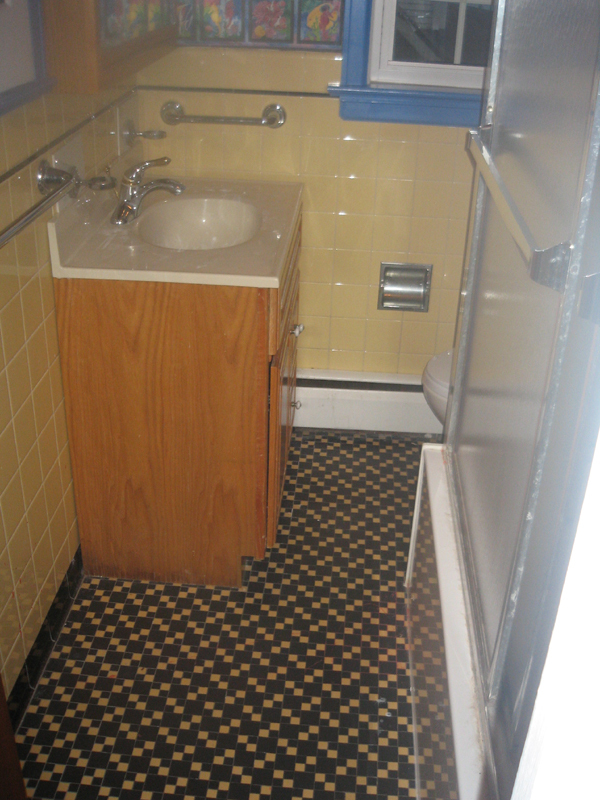 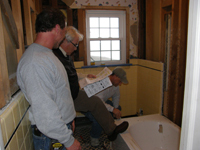 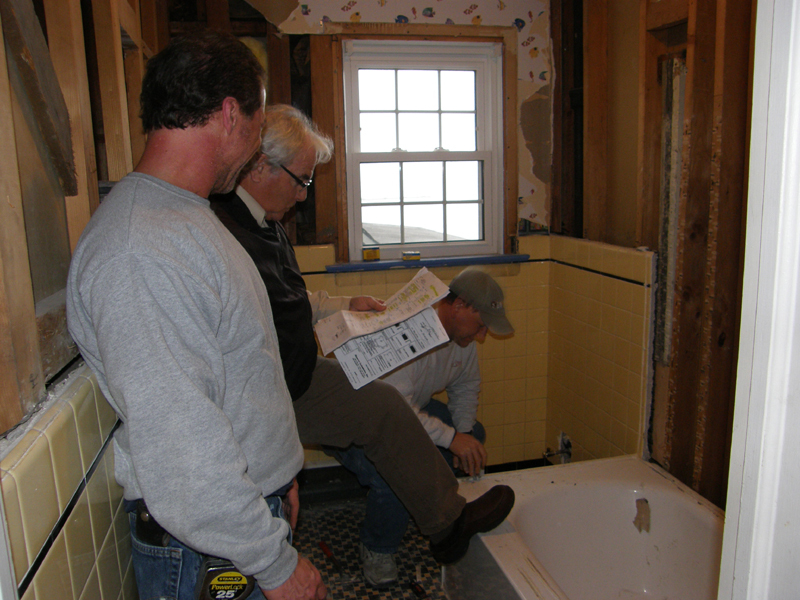 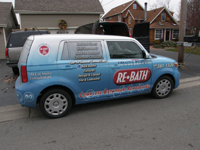 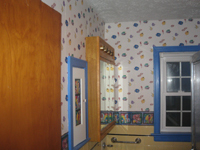 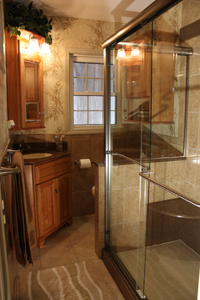 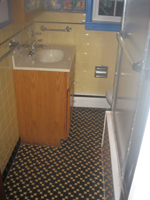 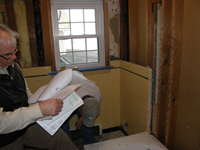 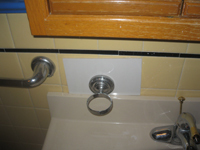 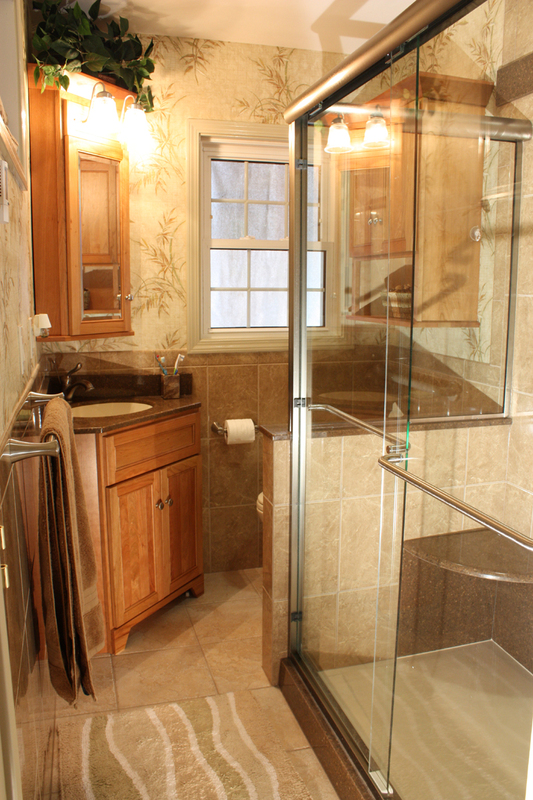 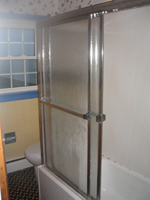 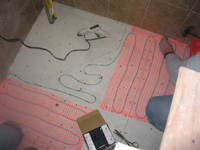 At Rochester Bath Remodeling, they are the bathroom remodeling experts. 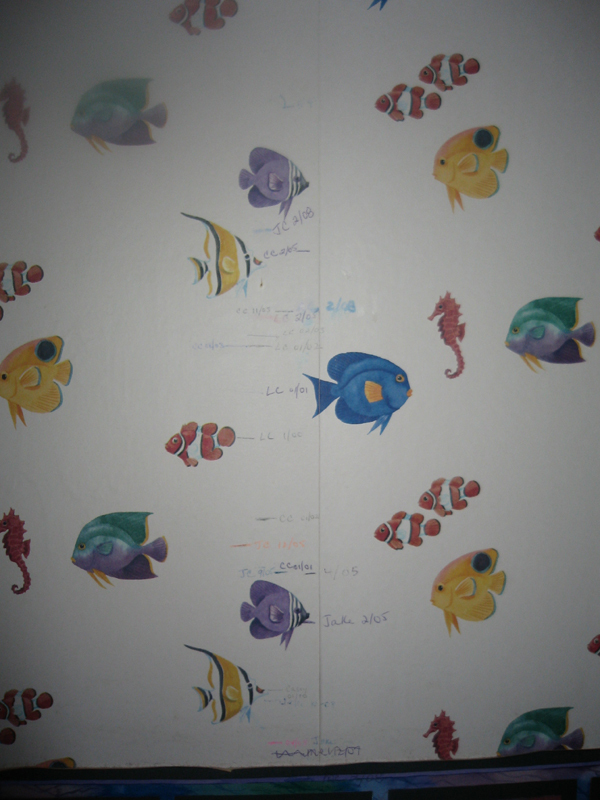 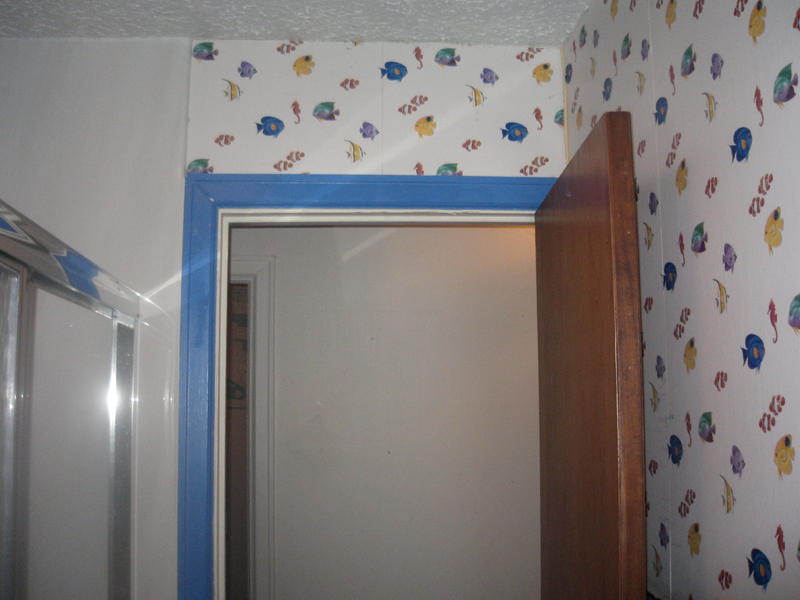 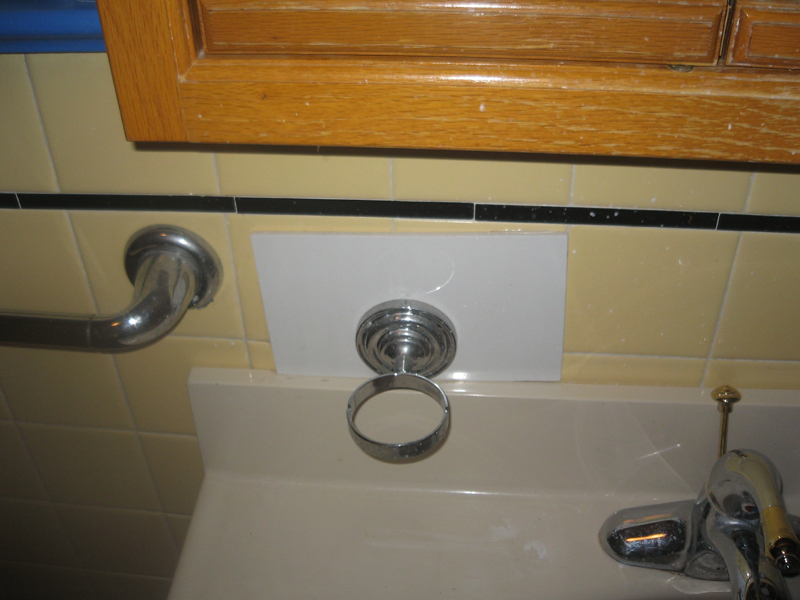 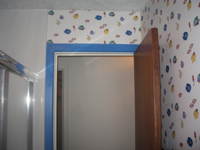 You can trust them to help you fix serious bathroom problems or simply update your bathroom with a fresh look. 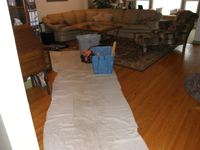 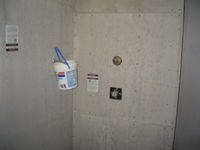 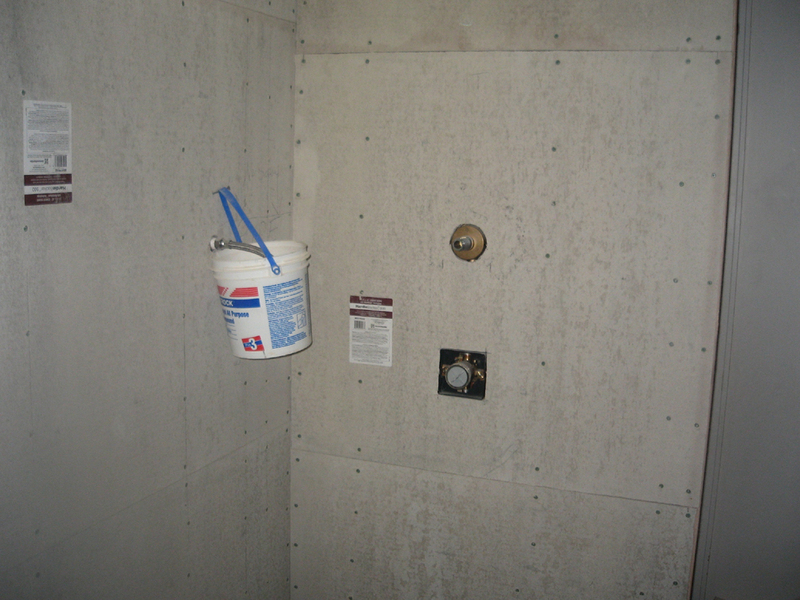 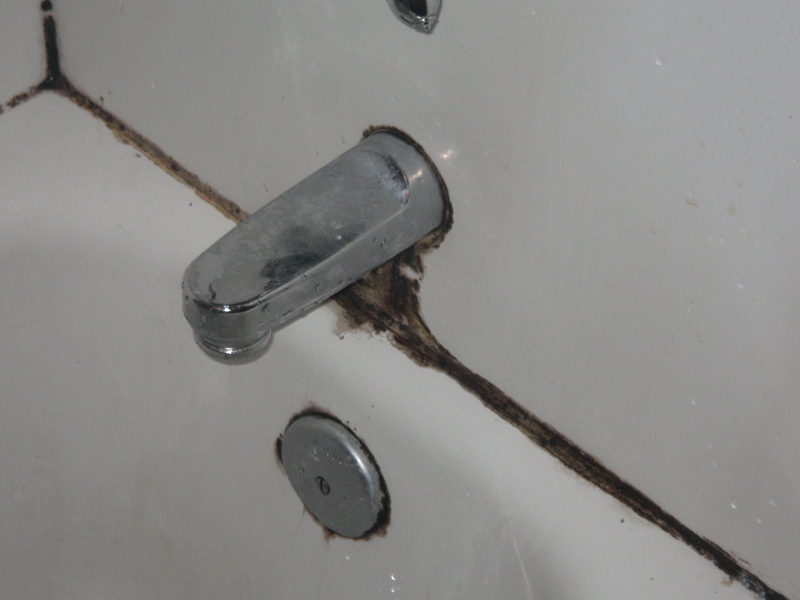 Does your bathtub have mold and mildew you can’t get rid of with cleaning alone? 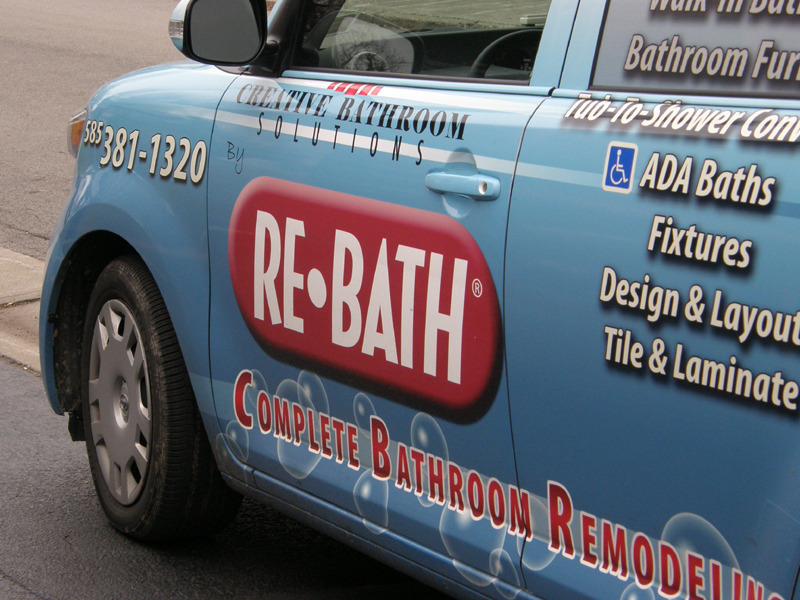 Is your bathroom tile cracking or are there chips in your bathtub? 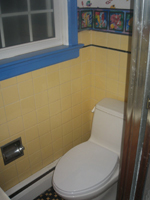 Is your grout dirty and unsightly? Does your bathtub have stains and rust you just can’t get out? 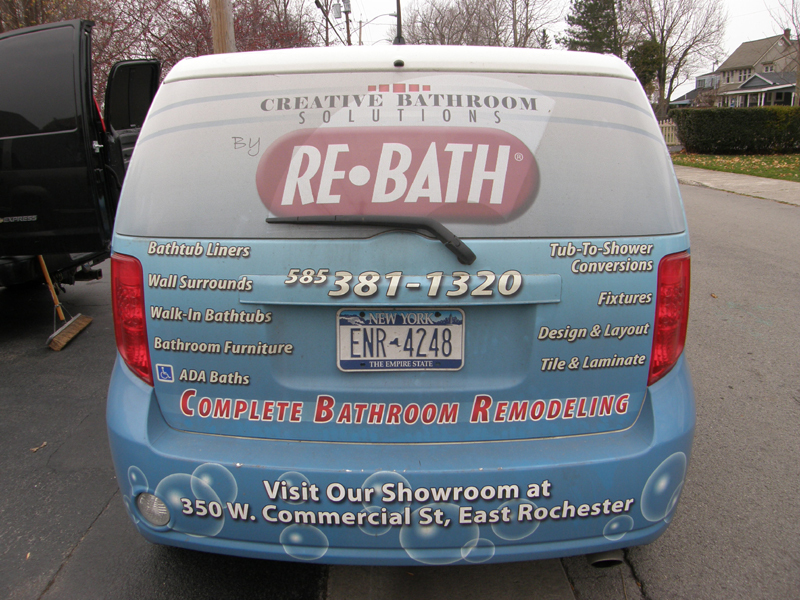 For all of these problems and many more, Rochester Bath Remodeling has the solution. 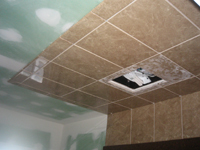 They can make your bathroom new again with our collection of custom bathtub and shower base liners, wall surrounds, safety tubs and much more.